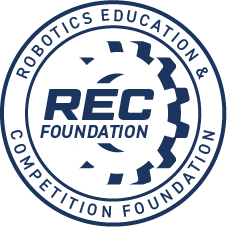 Competition Event Registration refunds questions will be directed to the REC Foundation. The event will go on as scheduled even in inclement weather. Please plan accordingly and give yourself more time if bad weather is predicted. Use the contact information provided if you are interested in volunteering for the event. 5:45 PM - Please stick around for clean-up! Welcome to the fifth annual Liverpool VEX Robotics Competition! 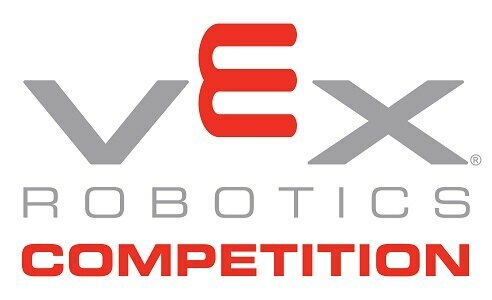 This year we will be playing VEX Turning Point. The competition information can be found here.